There is only one place for Xbox One repairs in Perth and that’s Phone Ninja! Our technicians have what it takes to repair your Xbox One. No matter what’s your problem, we have the solution. Whether you require a new laser for a disc reading issue, a disc drive realign or replacement, a software repair, or you have the original Xbox One or the Slim Xbox One, drop down to one of our stores, or book online / enquire today! 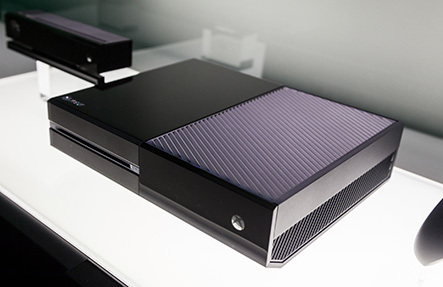 We know your Xbox One inside and out, and we have the skills to get your console back to you in a jiffy. We use only the best quality parts for our Xbox One Repairs and we’ll even price-match any of our Perth competitors, not that you’ll have to as our prices are extremely competitive. Call us, set up an appointment online, or drop into one of our stores today. We stand by our repair service with a parts & labour warranty! *Please note, we don’t sell spare parts!